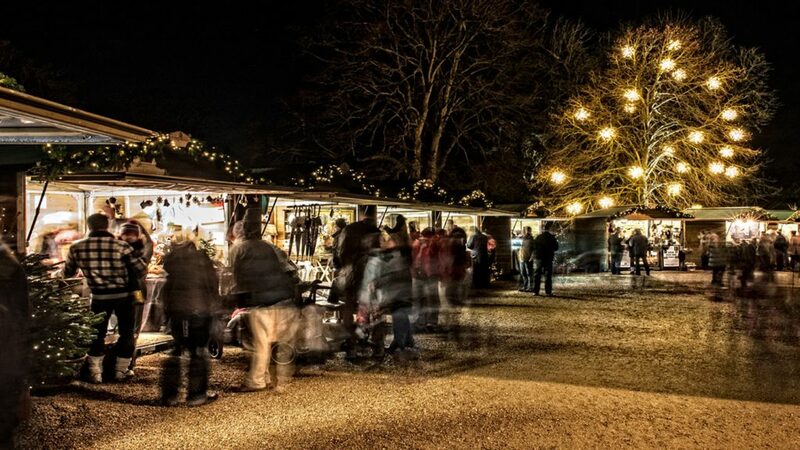 We’re making a list, and checking it twice… of some of the fabulous Christmas markets, craft fairs and shopping experiences in Cornwall where you can find handmade, beautifully crafted and locally made gifts. Whether you’re looking for stylish home ware, jewellery, works of art, or something tasty, Cornwall has a wealth of talented creatives who will make sure that whoever you’re shopping for, your Cornish gift will impress. 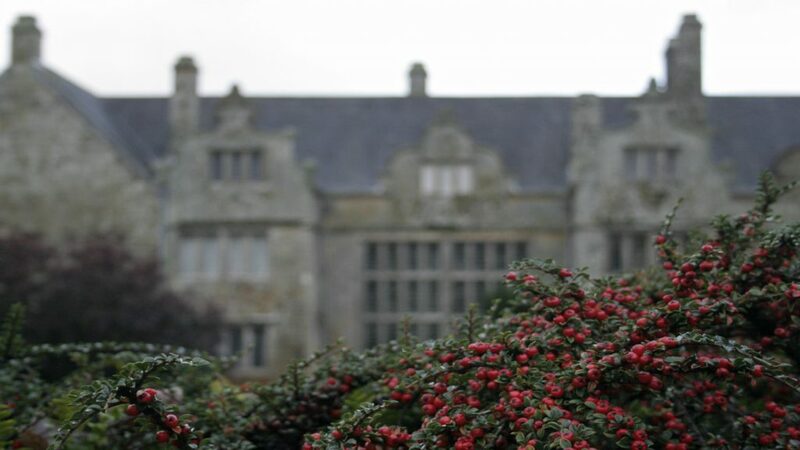 Read on for our top picks for Christmas shopping in Cornwall this festive season. 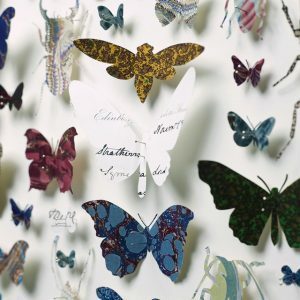 Porthminster Gallery have lovingly crafted a wonderful winter showcase of beautiful luxury handmade works of art to warm your heart and enhance your home. Browse for unique Christmas gifts from a hand-picked selection of exquisite jewellery, ceramics and artworks. 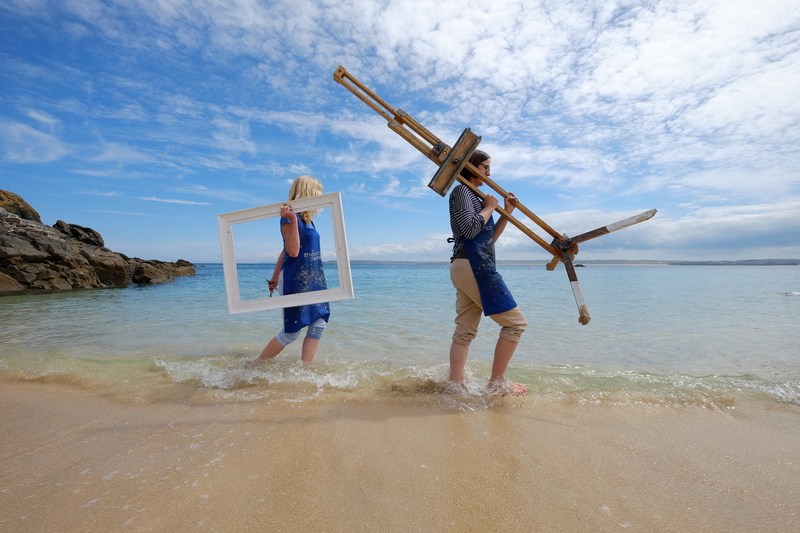 Visit the Porthminster Gallery website. From knitted items, driftwood art and paintings, there will be plenty to surprise someone with this Christmas. Find out more on the National Trust website. Forget the frantic shopping frenzy of Black Friday and Cyber Monday, Seaside Saturday has a much more laid-back vibe but still offering great deals and pre-Christmas shopping opportunities but all by the sea in Perranporth. Featuring Atlantic Blankets, Green and Blue, Gilbert and Stone, Poppy Treffry, Going Loopy Crochet and Really Big Bubbles, the event is a unique chance to shop from this group of celebrated Cornish designers all under one roof with the selection on sale including fashion accessories, interior and homewares plus garden, play products and gifts whilst enjoying a mince pie and a glass of mulled wine. Click here for the Seaside Saturday facebook event page. 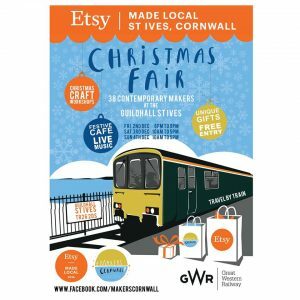 The perfect opportunity to buy some fantastic handmade Cornish Christmas gifts. Find out more on the National Trust’s website. 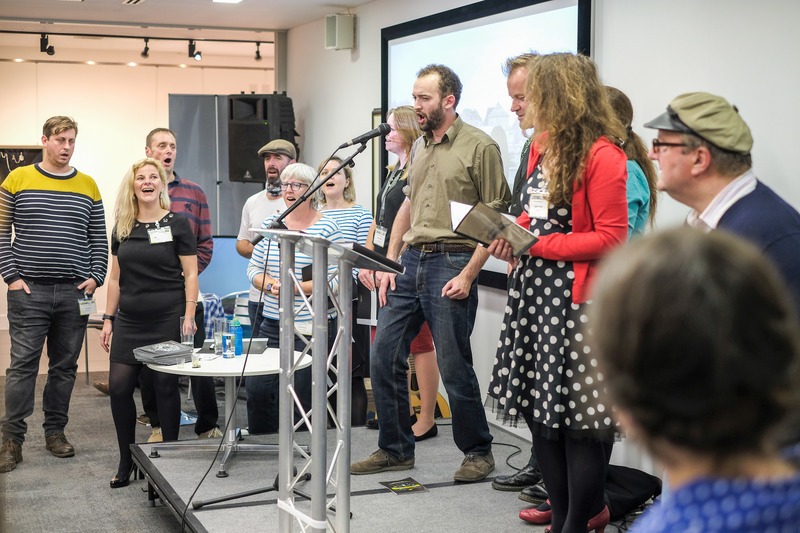 The 2016 Christmas Made in Cornwall Fair will once again be a showcase event for the Made in Cornwall Scheme and for local products. 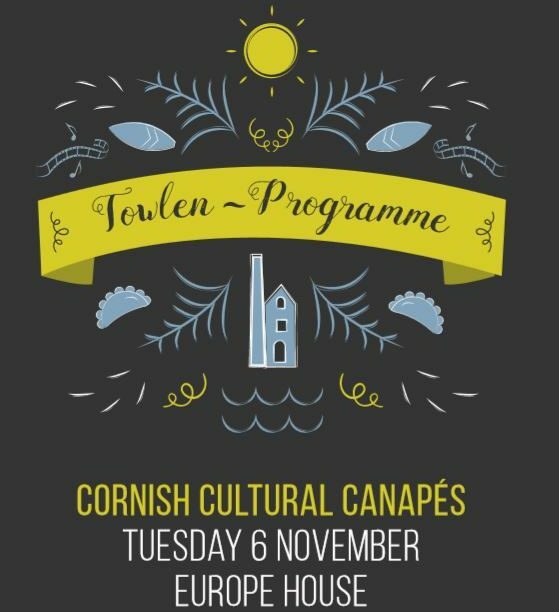 Ninety Made in Cornwall members will be participating bringing with them thousands of locally made crafts and food gifts. 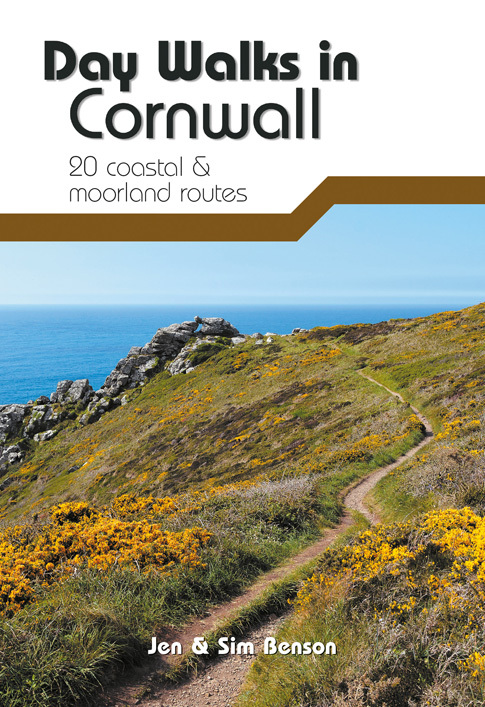 Find out more on the Cornwall Council website. 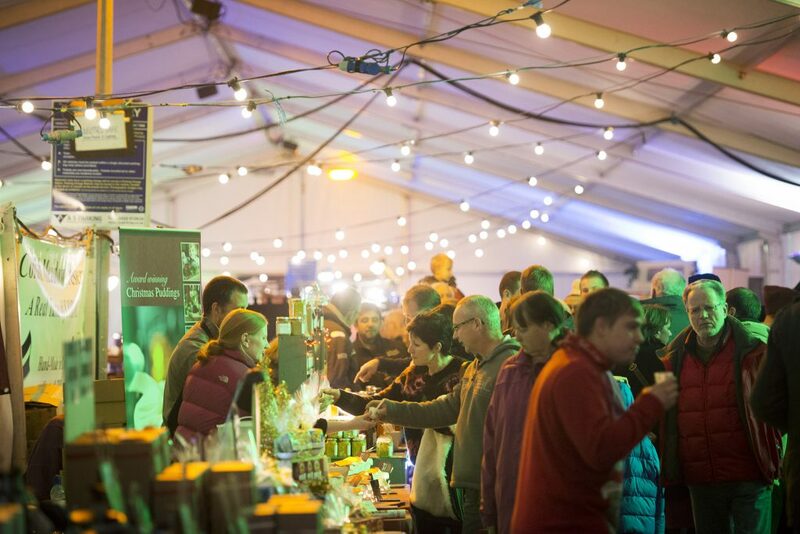 Padstow will be hosting an array of exciting chef demos with big names from far and wide, a Santa fun run, lantern parade, traditional Christmas market and spectacular fireworks display. Visit the Padstow Christmas Festival website. 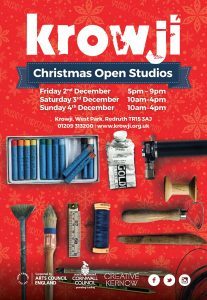 A celebration of creativity, not to be missed, Krowji’s Christmas Open Studios once again to gives a glimpse of just some of the fine art and crafts being made in the studios. Over 50 artists will be taking part, their disciplines ranging from jewellery to painting and many other crafts in between. The festivities begin on Friday evening with festive entertainment from the Ingleheart Singers and a complimentary glass of mulled wine with a mince pie. This festive weekend of home-grown craft begins with a late night shopping and preview evening on Friday, with live music and festive cocktails to get you in the mood. Across the weekend you’ll find unique, handmade ceramics, textiles, jewellery, glass-makers, print makers, illustrators and more. Take a sneak peek at what’s on offer on the St Ives Etsy Made Local page. Stalls range from minerals and fossils with local crafts from over the South West. Father Christmas himself will be taking a break from his busy schedule to join in the fun! 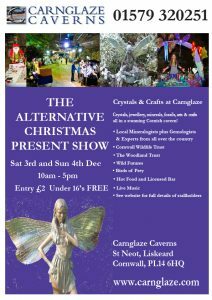 Visit the Carnglaze Caverns website. 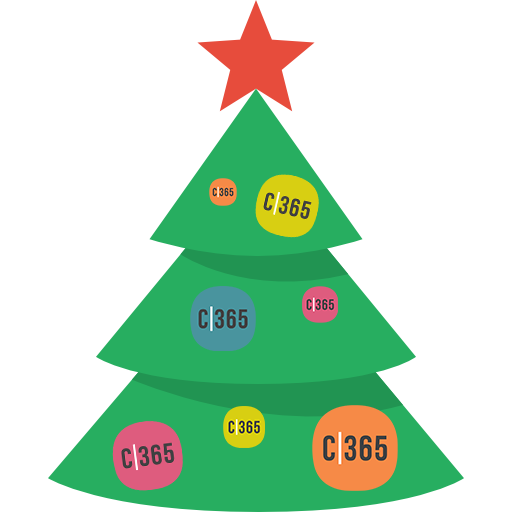 A wide variety of stalls and activities, accompanied by mulled wine, hot chocolate and mince pies, plus choral and music performances throughout the day. 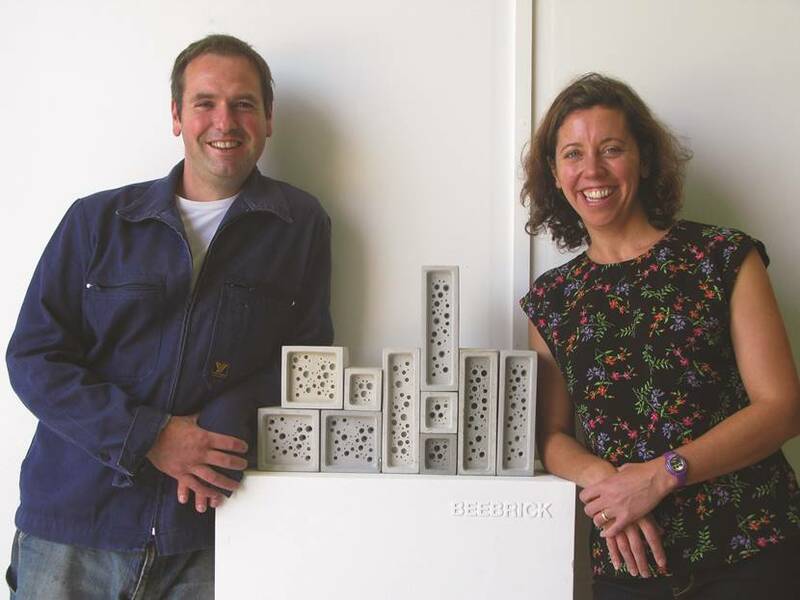 Find out more on the Castle Bude website. On a cold, dark Thursday evening in mid December, Lostwithiel lights up with its Dickensian Evening, where the streets are filled with crowds who come to enjoy the old fashioned traditional Christmas experience. Once the festivities finish up around 9pm, the evening continues with live music and entertainment in local pubs and clubs. Find out more on the Lostwithiel Business Group website. Come and browse around the beautifully festive marquee, have a glass of mulled wine or grab a bite of delicious street food and buy some amazing gifts. It’s the perfect place for unique Christmas presents. Find out more on the Falmouth BID website. Opening with an evening of Festive entertainment on Friday and trading all day Saturday and Sunday. As ever, there will be a seasoned mix of exhibitors with an emphasis on exceptional food, with numerous delicacies for you to savour… and as for entertainment, Fowey Christmas Market are planning seasonal music supplied by local choirs and musicians, along with special stilt walkers, who will be leading visitors from the market through the town centre. As well as all this, Fowey has a fantastic array of unique independent shops, great restaurants and cafes, hotels and guest houses all in the most beautiful location. 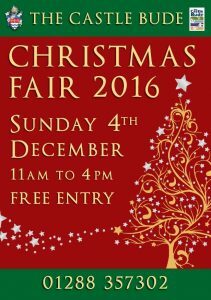 Visit the Fowey Christmas Market website. 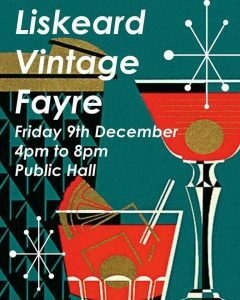 Liskeard Vintage Fayre is an annual event celebrating all things vintage. Find unusual Christmas gifts & enjoy an evening of stress-free Christmas shopping. Find out more on the Visit Liskeard website. 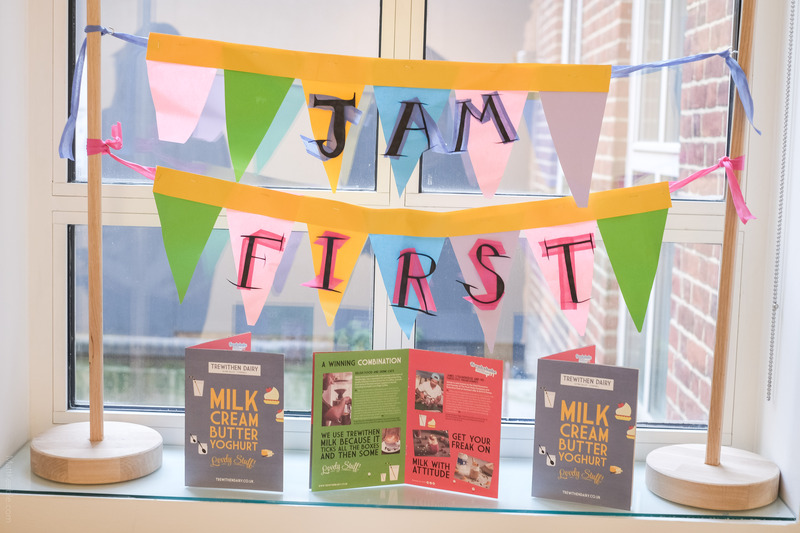 There will be a wide variety of crafts and gifts available, local produce and inspiration cooking demonstrations for leading West Country chefs. Expect Christmas carolling and a visit from Santa too! 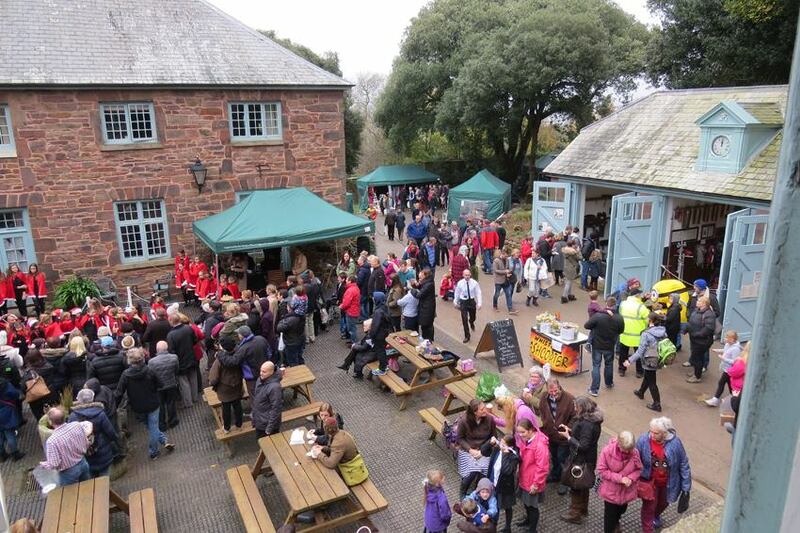 Visit the Mount Edgcumbe website. Christmas is always a magical time for The Lost Gardens and this festive season brings with it the first Heligan Christmas Fair. 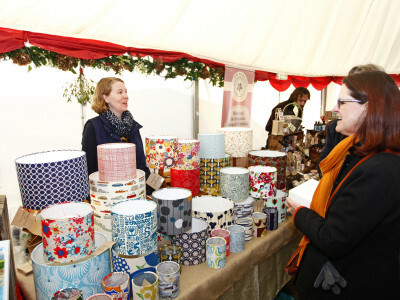 This new event will give you the perfect opportunity to get into the festive spirit and soak up the stunning surroundings as well as find some truly unique Christmas gifts showcasing local businesses. Visit The Lost Gardens of Heligan website. 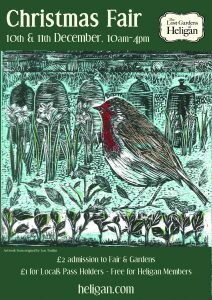 This two-day Christmas Special boasts a choice selection of local and regional makers’ products for sale, in ceramics, jewellery, print, textile and more. 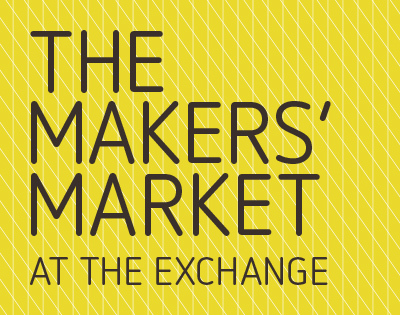 There will be makers workshops too! Click here for the Newlyn Art Gallery & The Exchange website. 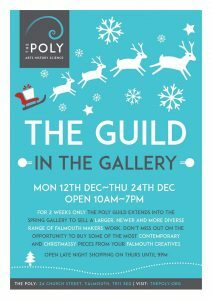 For 2 weeks only The Poly Guild are extending into the Spring Gallery and will be stocking a fantastic range of beautifully handcrafted pieces made by Falmouth creatives. Browse and buy contemporary and unique gifts as well as supporting local makers. Visit the The Poly’s website. 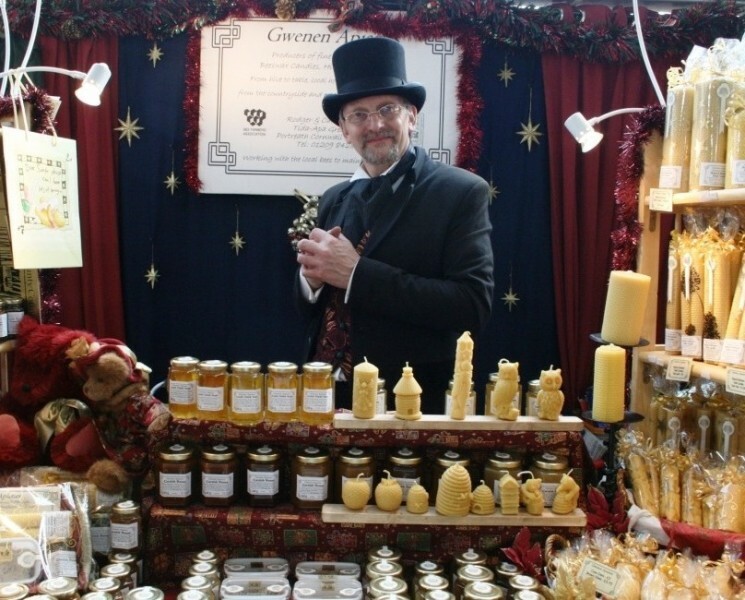 70 exhibitors in full period costume divided into two Halls; “Food and Drink” and “Arts, Crafts and Gifts” the all in one heated marquee, decorated to recreate the feel of a Victorian Street Market even to the extent of a live animal pen at the main entrance. With entertainment including, choirs, singers and special guests booked for the market this is an event not to be missed. 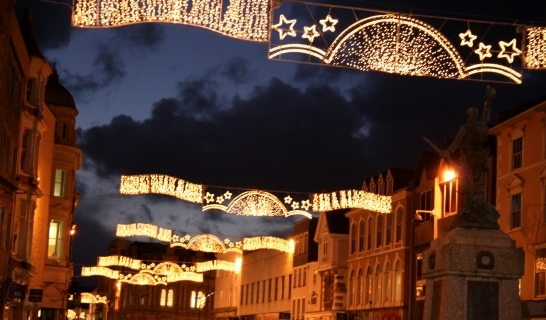 Find out more about Christmas in Truro here. 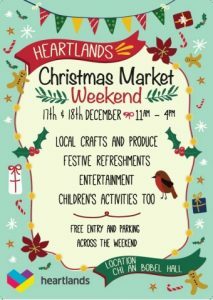 Perfect for finishing touches or some last minute Christmas shopping, the Heartlands Christmas Market Weekend is full of local crafts, festive refreshments & entertainment, with children’s activities too.